Zombieland. Stills and poster from the upcoming film "Zombieland" (2009). 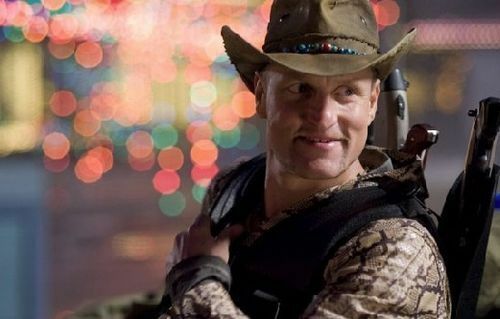 Wallpaper and background images in the डरावनी फिल्में club tagged: horror movies 2009 zombieland woody harrelson. This डरावनी फिल्में photo contains सीमा टोपी तस्वीर, स्नैप ब्रिम टोपी, स्नैप सीमा टोपी, अभियान टोपी, फेडोरा, महसूस किया टोपी, homburg, स्टेटसन, trilby, टोपी, होम्बर्ग, स्टेट्सन, त्रिलबी, fedora, लगा टोपी, and stetson.